This 4-day safari will take you to the best locations in Tanzania that you never experience before. Spend your time in Lake Manyara, Serengeti National Park, and Ngorongoro Crater where you will witness the “Big Five” and many other animals such as zebras, impalas, giraffes, etc. as well as a full day of the crater tour by yourself. So, what are you waiting for? Pack your bag and go to Tanzania, the destination of marvelous sceneries! During this safari vacation, you will be accommodated at Fanaka Lodge located in Lake Manyara, Seronera Campsite located in Serengeti National Park, and Ngorongoro Simba Campsite located in Ngorongoro Crater and you will be facilitated with a complimentary sleeping bag. 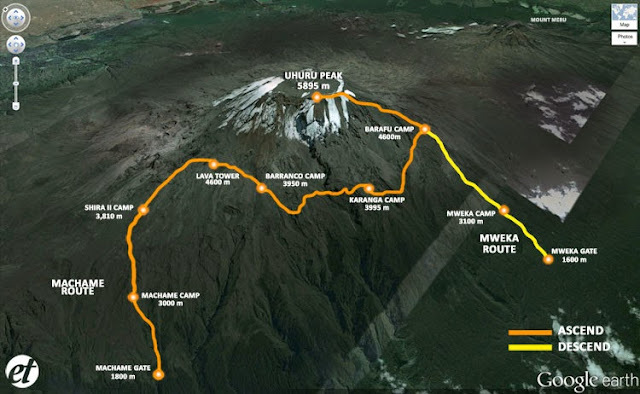 In addition, Tour will accommodate you for 2 nights in Arusha before and after this safari. After breakfast, you will proceed to Lake Manyara for a full day game drive in beautiful Lake Manyara National Park. There, you will see buffalos, giraffes, zebras, and many more species. All of them set against the stunning backdrop of the Great Rift Wall. Dinner and overnight will be at Fanaka Lodge. Set out for the endless open plains and stunning skies of the Serengeti, you will enjoy a scenic 4-hour drive. A full day game drive together with a late evening game drive in this park is where you can see the "Big Five" and driver guide will contact the other drivers about where the animals are. Dinner and overnight stay will be at Seronera Campsite. After having early breakfast, you will proceed directly to Ngorongoro Crater floor for a full day crater tour with picnic lunch. Later, you will proceed back to Arusha in the evening. Dinner and overnight will be at the hotel. Note: Africa Natural Tours uses 4-WD Land Cruiser with viewing roofs for the safaris that can accommodate 4 or 6 passengers. 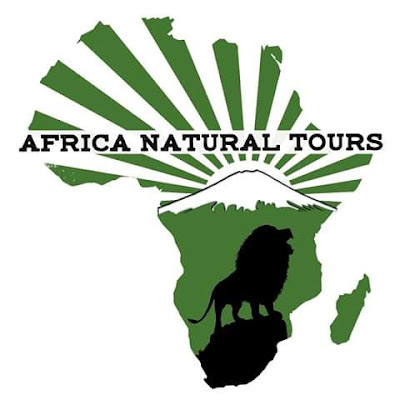 Africa Natural Tours guides are licensed, trained, friendly, and have years of experience. You will have a full day Ngorongoro Crater tour on day 4. Lake Manyara National Park extends over 330 square kilometers of the northern Rift Valley floor in the southwest of Arusha. Its center piece is Lake Manyara which is a fluctuating body of alkaline water set within a shallow sump at the base of the Rift Valley. Serengeti National Park is oldest and most popular national park. This park is also a world heritage site and recently proclaimed a Seventh Worldwide Wonder. Furthermore, Serengeti National Park is famous for its annual migration when some six million hooves pound the open plains as more than 200,000 zebras and 300,000 Thomson’s gazelles join the wildebeests’ trek for fresh grazing. Ngorongoro Crater has a deep, volcanic crater as well as leading unflooded and unbroken caldera in the world. The crater lies from 20 kilometers across, 600 meters deep, and 300 square kilometers in area. This place also has the wonderful natural wondrous attractions. During this safari vacation, you will be served daily breakfast, hot / picnic lunch, and dinner as well as drinking water that is available on all days. Africa Natural Tours will also prepare you with a safari cook. Breakfasts and dinners are always served in a buffet-style while lunches are often served in a box lunch eaten while on your game drive. Also, you will savor your picnic lunch down the Ngorongoro Crater on day 4. If you are thirsty, you can buy any drink during your way to the safari places since there will be mini-markets in town.